SERO radiation oncologist, Vipul V. Thakkar, MD shares the top three, physician-approved techniques to treat pain related to cancer. Continue reading to learn more about the following options for comfort care: medication, surgery and radiation. How common is pain from cancer? Cancer can often spread or metastasize to the bone and cause problems like pain and fracture. While almost any type of cancer can spread to the bone, the most common types are breast, prostate and lung cancers. One question that we are commonly asked is whether the bone has a new type of cancer. While some types of cancer start in the bone, we ,most commonly we find that the original cancer has migrated to the bone. This is called bone metastases. When cancer spreads to the bone, the goals of treatment are to control it for as long as possible. Some patients who have this diagnosis can live a long time. What are some features of cancer pain? Pain that is related to cancer is usually in a single area or body site. Patients can describe it as dull, achy and constant. It usually becomes worse over several weeks or months. Your doctor may also ask you what position or action makes the pain worse and is there anything that improves it. Before recommending radiation, it is important for your doctor to make sure that the pain is not from arthritis, gout, trauma, or other non-cancer related problems. What medications are available for cancer pain? We have come a long way when treating pain related to cancer and it requires a team approach to determine the best, quickest course of action. At the beginning, when pain is mild, it may be relieved with over the counter medication such as acetaminophen (Tylenol) or ibuprofen (Advil). If pain is more severe, more powerful drugs such as opioids will be prescribed. These have been used for many years and effective but may require increasing doses and some side effects. I’ve heard a lot of negative things about opioids recently. Opioids are a class of drugs such as morphine, oxycodone, hydrocodone, and fentanyl. These medications are very effective and useful for patients with severe pain from injury, medical conditions, or cancer. They have been used for thousands of years, but have some drawbacks. Side effects of these drugs include itchiness, sleepiness, constipation, nausea, shallow breathing or loss of consciousness. If used for a long time, a patient can develop “tolerance” and a higher dose is needed to cause the same effect. Stopping opioids rapidly can also result in withdrawal symptoms. Your SERO physician may use these medications as a part of your treatment plan. What about the opioid crisis? Over the last few years, there is increasing awareness of the addictive qualities of opioid medications. This has resulted in an increase of drug overdose deaths. State and Federal government agencies as well as insurance companies have put in restrictions and processes for physicians who write such medications with the hopes of reducing the effects of the epidemic. This has had the unintended effect of reducing access of cancer patients to these effective drugs. Some primary care doctors have stopped writing opioids due to these restrictions. It is important to know that while there is a small risk of addiction for all patients, if these medications are used properly, they can be effective part of treatment. Luckily, there are other effective strategies to manage cancer related bone pain. What other options are there for cancer pain? Sometimes procedures with anesthesia or radiology will help to block a nerve or reduce pain from a broken bone. Surgery is less commonly used in these cases, but may be important in some cases. External beam radiation therapy has been used for many years in this situation and is an effective and proven treatment for cancer pain. It is non invasive and usually works quicker than some of the other options above and may help to reduce the need for opioid medication. Tell me more about radiation therapy for cancer pain. 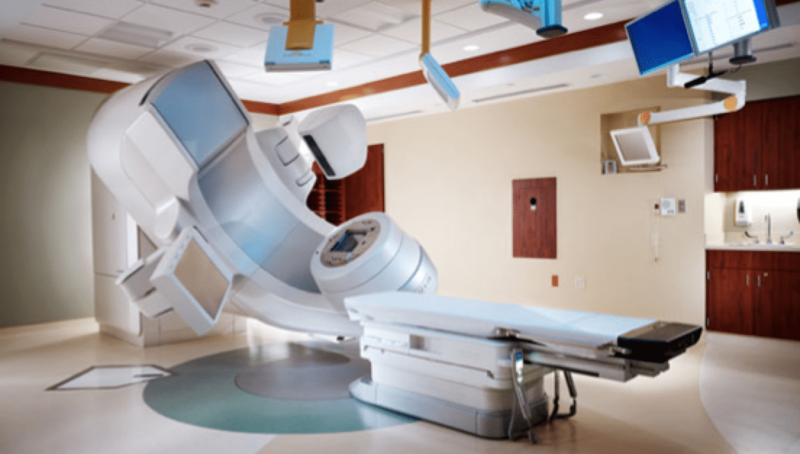 When external beam radiation is used for cancer pain, our goal is to improve the patients’ symptoms as quickly as possible while keeping new problems or side effects as low as possible. The treatment itself does not cause pain, does not require anesthesia and is completed as an outpatient. While some radiation courses may last over 8 weeks, treatment that focuses on improving symptoms are much shorter and also very effective. If your doctors recommends treatment, he or she will perform a simulation (link) which will help to design a special radiation field for the current problem. Your doctor will use information from your visit as well as other scans to give the highest chance of improving your pain quickly. It’s important to know that a patient’s input is critical to success of this treatment. Are there other radiation options for cancer that has spread to the bone? For some situations, radiation can be delivered to the bones through the bloodstream with radio-isotopes. We use this treatment if the cancer is visible or causing problems in many different bones. The doctors at SERO have been some of the first in the country to adopt new radioisotopes for treatment of prostate cancer and neuroendocrine cancers. If the cancer is involving only a few areas, your SERO physician may recommend more aggressive treatment to these areas with very high dose and focal treatment. It is important to know that this is not the best option for every patient. Contact one of SERO’s 30+ board-certified physicians for more information about radiation for comfort care. 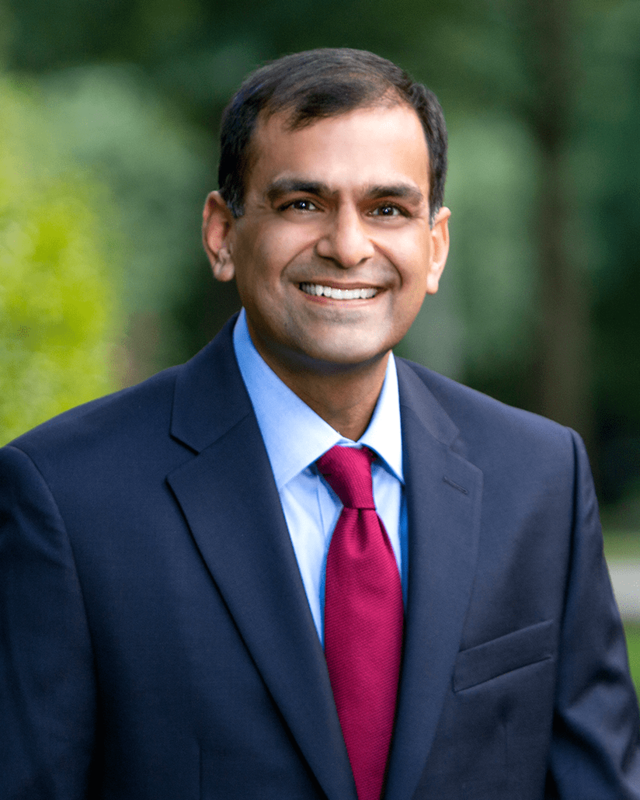 The Charlotte board-certified physicians at SERO – including Dr. Thakkar who practices at Rock Hill Radiation Therapy Center in Rock Hill, SC – are experts at pain management related to cancer. If you have additional questions or are interested in radiation therapy to help relieve cancer pain, contact a SERO physician today.